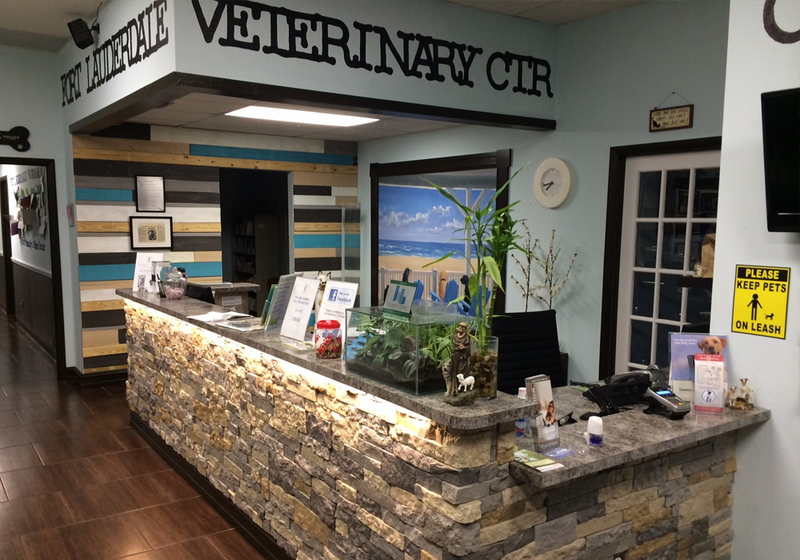 Fort Lauderdale Veterinary Center is a full-service, state-of-the-art veterinary clinic and boarding facility located on the 17 Street Causeway. 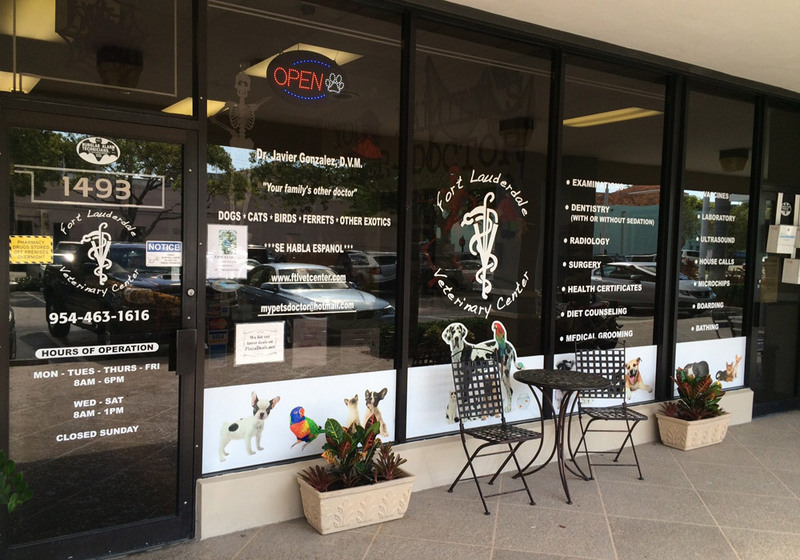 We treat and board dogs, cats, birds, ferrets, rabbits and other exotics (except reptiles). Thank you South Florida for making Fort Lauderdale Veterinary Center the fastest growing animal hospital and boarding facility in Broward County. Come by and meet Dr. Javier Gonzalez and the staff to find out what all the buzz is about!!!! 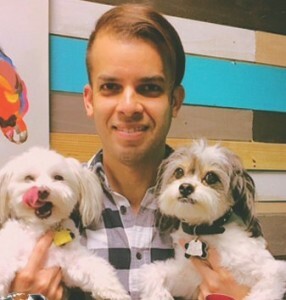 Sign in to your personalized Pet Portal® today!